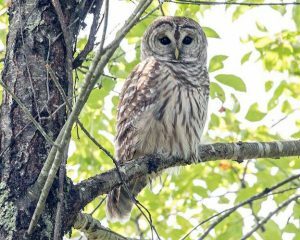 Join the Branford Land Trust for an educational evening about owls with A Place Called Hope on Tuesday, March 27, 7:00 p.m. at the Canoe Brook Senior Center. 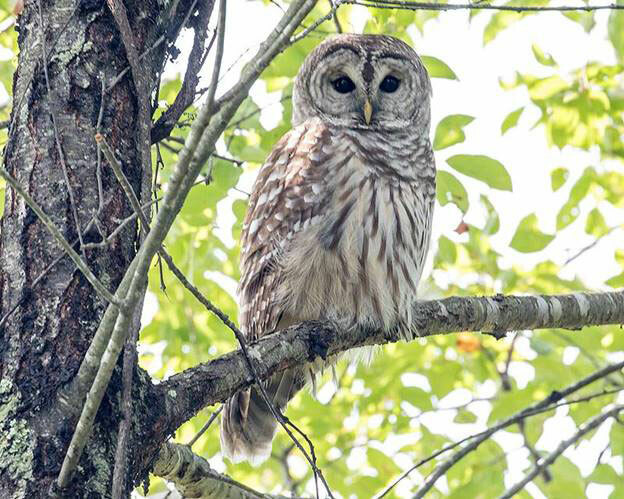 Part of the Land Trust’s year-long 50th Anniversary Celebration, this one-hour program introduces guests to four different owl species found in Connecticut. Meet each nocturnal species and learn about special adaptations that help these creatures survive in the wild, plus gain an understand of how owls take advantage of their unique hunting styles and the special characteristics designed specifically for nighttime hunting. A Place Called Hope is a rehabilitation and education center for birds of prey located in Killingworth. Its goal is to heal injured, orphaned, or ill birds and return them to the wild where they belong. It is state licensed and federally permitted to care for wild birds of all kinds. A Place Called Hope is dedicated to educating the public about how to protect and respect wildlife, in particular raptors. Save the date for the Land Trust’s Annual Meeting to be held on Tuesday, April 24 with guest speaker James O’Donnell, executive director of UCONN/CIRCA, the Connecticut Institute for Resilience and Climate Adaptation. Both events are free and open to the public. They will be held in the Totoket Room at the Canoe Brook Senior Center, 11 Cherry Hill Road. Watch for details on these and other upcoming 50th Anniversary events on our website and Facebook page, www.branfordlandtrust.org. The Branford Land Trust is a non-profit organization, celebrating 50 years of protecting Branford’s open space and natural resources. This annual event is free and open to the public.